The Budget and Accounting Act of 1921 (Pub.L. 67-13, 42 Stat. 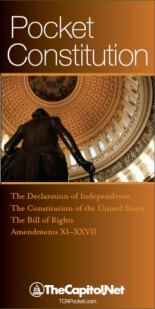 20–27) required for the first time that the president submit to Congress each year a budget for the entire federal government. Before enactment of this law in 1921, there was no annual centralized budgeting in the executive branch. 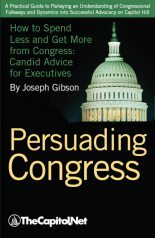 Federal government agencies usually sent budget requests independently to congressional committees with no coordination of the various requests in formulating the Federal Government’s budget. The president is free to submit the budget in the form and detail he deems appropriate, but certain information is required. 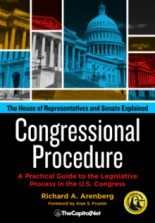 In addition, the estimates of the legislative and judicial branches must be incorporated in his budget, as submitted by those branches, without change. 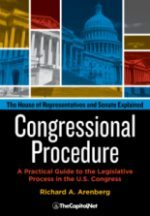 Congress has amended the requirements many times and has codified them as Chapter 11, Title 31, U.S. Code. The 1921 Budget and Accounting Act also established the Bureau of the Budget. General Charles G. Dawes, vice president during President Calvin Coolidge’s second term, was the first director of the Bureau of the Budget, under President Harding. Brigadier General Herbert M. Lord was the Bureau of the Budget’s second director, and the single person with whom President Coolidge met most often and for the longest blocks of time during his time in office. Coming to the presidency, as he did, after the initial settling into place of the budget control system during Harding’s administration, Coolidge was really the first chief executive who had the power to shape the finances of federal agencies and departments. With the Bureau of the Budget operating efficiently, he had both complete information on the fiscal condition of the executive agencies and the power to approve or deny their appropriation requests and expenditures. 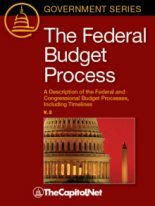 The Bureau of the Budget is now called the Office of Management and Budget (OMB) and headed by a director subject to Senate confirmation, to assist the president in formulating the budget, in presenting it to Congress, and in monitoring the execution of the enacted budget by agencies. In addition, the 1921 act established the General Accounting Office, later renamed the Government Accountability Office (GAO), a congressional agency, headed by the comptroller general, to audit and evaluate federal programs and perform other budgetary duties. 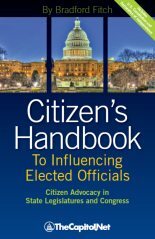 Also see Confirmation; Executive Branch; Government Accountability Office (GAO); Office of Management and Budget (OMB); President’s Budget; § 7.10 Key Budget Process Laws, § 7.40, Presidential Budget Process, in Congressional Deskbook; The Federal Budget Process.